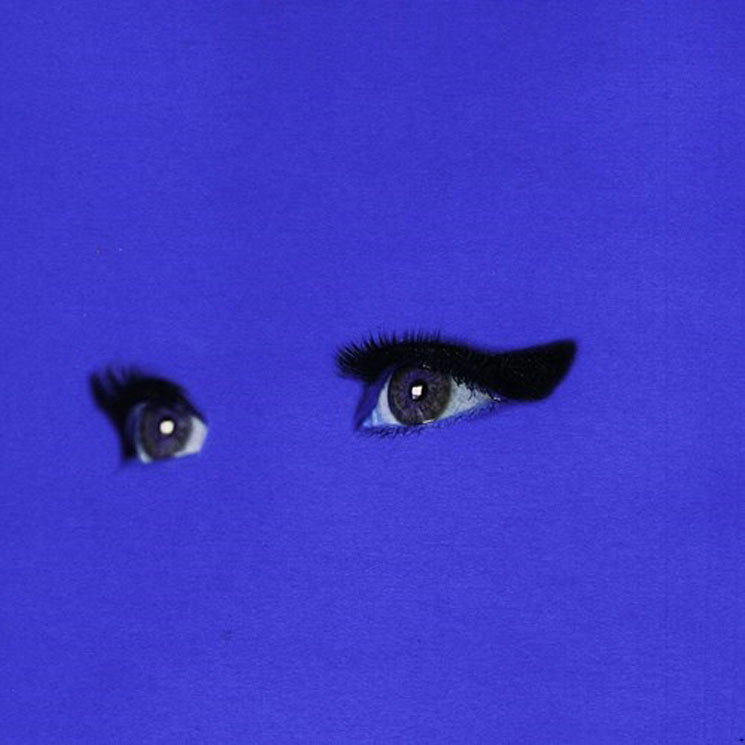 You can’t judge a book by its cover, but you often can when it comes to albums. So it’s fun when your expectations are subverted. 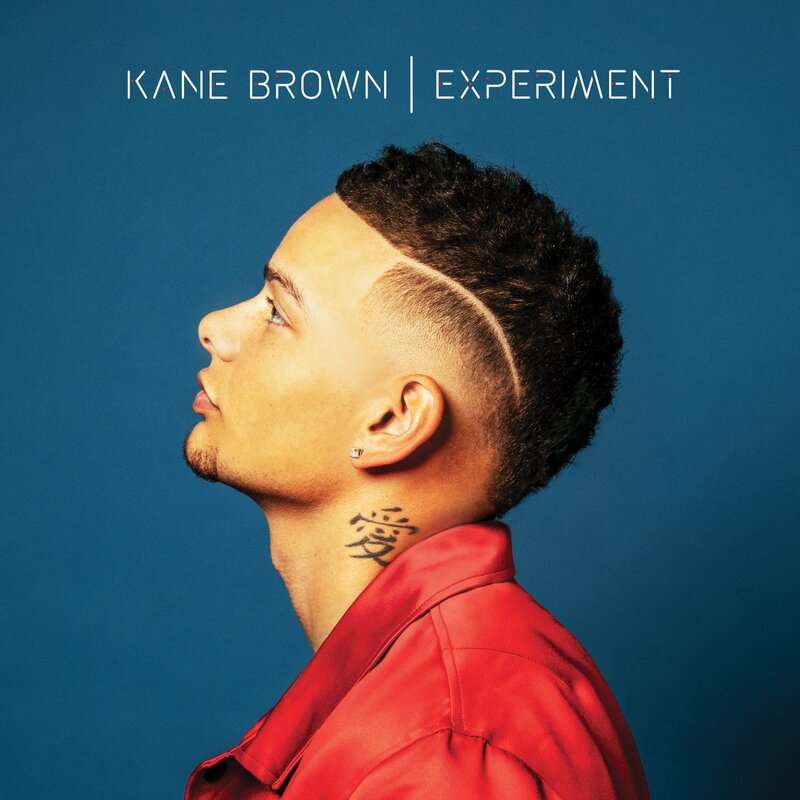 Take a look at the cover of Kane Brown’s album and take a guess as to what it probably sounds like. Then play one of his songs. Or both of them. Then go find the whole album. Rayman remains an unconventional dude, doing his own thing with soulful vocals mixed with electronic beats and electric guitars. 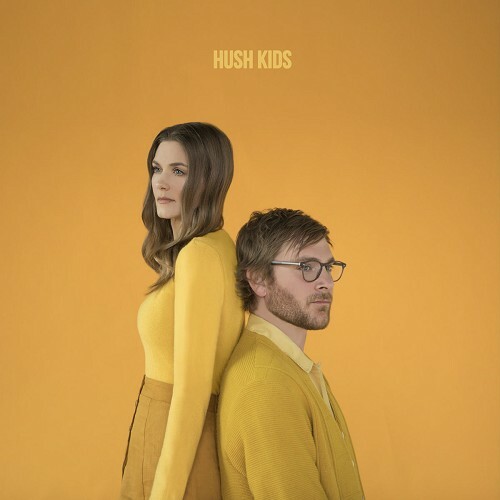 Looking for a little folk-pop with beautiful boy-girl harmonies? Hey, you’re in luck! I have some right here. A Christmas album? Sure, why not? 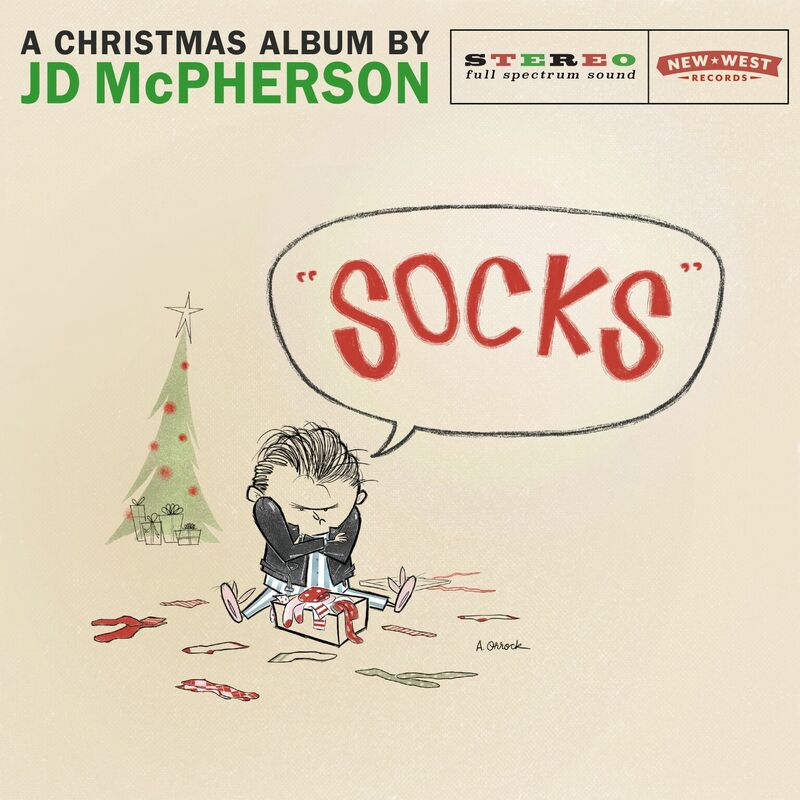 Retro-rocker McPherson brings his own style to this sweet batch of Christmas originals.